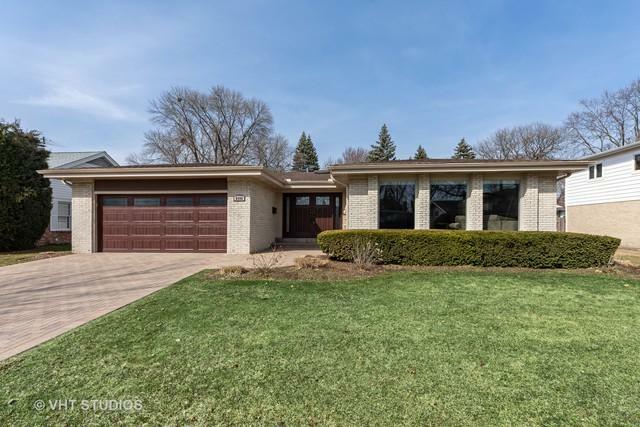 Sprawling brick ranch. Updates galore! Fully appointed floor plan boasting: spacious kitchen, newer stainless steel appliances, tiled backsplash, work station and breakfast nook. 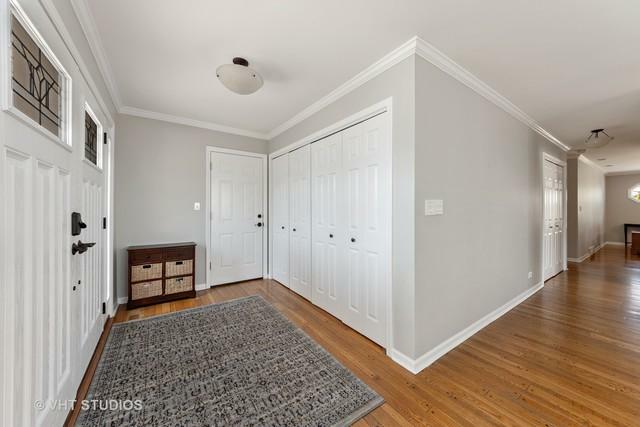 Formal double door entryway, spacious living room, dining room and family room accented by gas fireplace. Master suite with walk-in closet and recently updated master bath with an executive closet and steam shower. 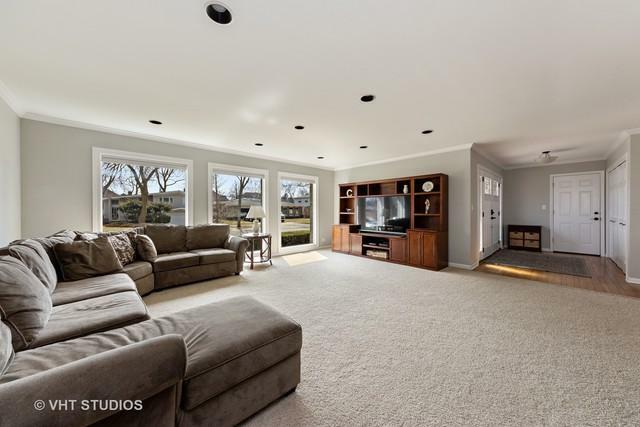 Finished basement with large recreation room/play area, laundry room and plenty of storage. Amazing new low maintenance exterior and backyard with expansive new paver patio. Recent improvements: furnace '16, A/C '16, hot water heater '16, all appliances '17, siding, gutters, fascia, tear off roof '17, front door '17, garage door '17 and expanded brick paver driveway '18. 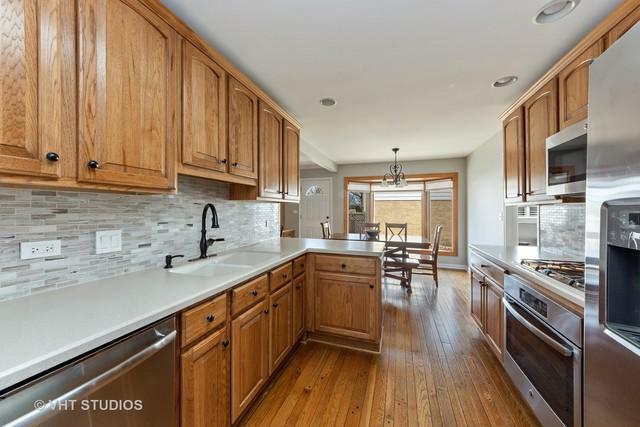 Prime location: a short stroll to award winning Hersey High School, shopping, transportation and parks.